Most producers are familiar with the software behemoth known as Native Instruments, which will have led them to also become acquainted with Scarbee, whose sample libraries take up a chunk of NI’s production package, Komplete. 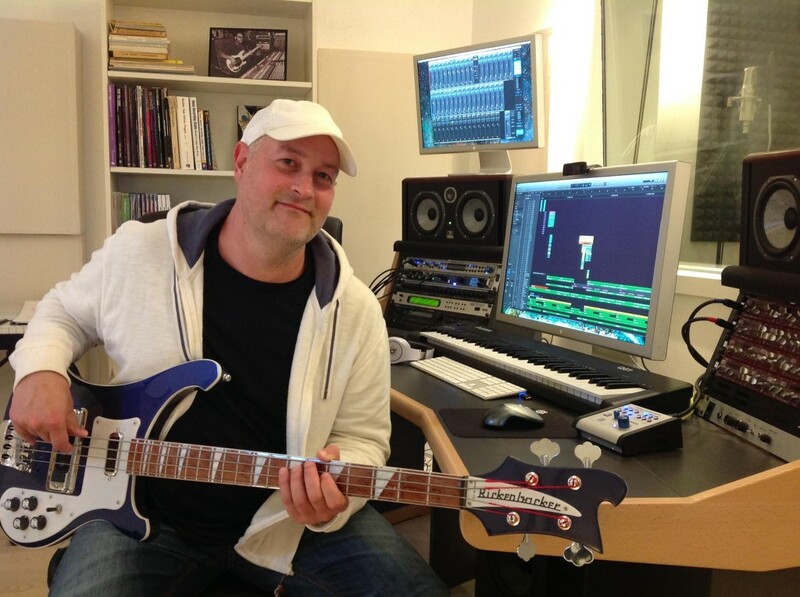 Scarbee is responsible for some highly usable virtual instruments, from bass guitars to keyboards, so I was pleased when the company’s founder, Thomas Hansen Scarbye, was up for an interview. Hi Thomas. Can you tell me a bit about your audio background? After high school, I decided to focus entirely on music and played in various bands as a bass player. I wrote a lot of songs, and in my mid-twenties I aimed for a career as a film composer and started getting jobs for things like documentaries. At the point where things started to look promising for me, my sister and other family members died tragically in a drowning accident and that changed my life. For some years I composed very sad music, inspired by classical music and movie soundtracks. Then I met my wife and she gave birth to my first son, Oscar, and I decided to grow up, so to speak. I sold all my gear to pay the past loans I’d taken out, and I spent the first years at home with my son. I took a job as a postman, where I had to get up at 4am to stand in line at the post office to see if there was any work that day. About three years later, I happened to start reading the works of Soeren Kierkegaard, a Danish philosopher, and I suddenly realized that I had to start doing what I felt was true to myself. So I called an old friend of mine, Lars Daniel Terkelsen, and together we formed a very successful composer/producer team. We composed music for more than 150 paid jobs in TV and commercials until the year 2000. And how did you work with sampling come about? Lars and I were using sample libraries in our Akai S3000 samplers, and I gradually started to get interested in making my own stuff, as I could see the advantage of having sounds to make finished records with, and not just demos. I invested in an Emulator E4-K and bought 64 MB of RAM for it. My wife had also bought me a Yamaha bass, so I started making a prototype sample library on the Emulator in 1998. One day Lars told me about the Nemesys GigaSampler, which I later bought, along with a Celinder slap bass to record into it. 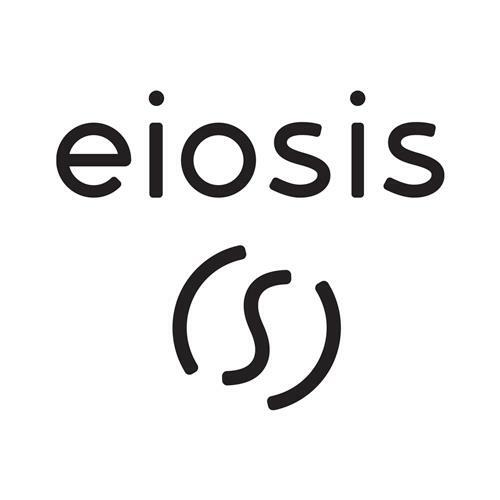 In 1999, I sent a demo of a slap bass song to Nemesys, in order to show them what was possible with their software, but they didn’t believe it was true; they thought it was fake – that it was a real bass performance. So I sent them screenshots of the programming and MIDI files. After having convinced them, they offered me a contract and released the Scarbee J-Slap, followed by the J-Fingered a year later. These are the same samples that were used for the Native Instruments Jay-Bass. J-Bass was the first software instrument that featured recording, sampling, and programming techniques that we all use today, where we record phrases like hammer-ons and slides, and then split the recording and put it all together in the programming stage. Before I made J-Slap, there were loops, phrases and single samples. With loops and phrases you were stuck with a specific key and tempo. J-slap changed that completely; suddenly you had freedom to make any articulation in any tempo and key, and you could create your own phrases and licks. What were the early years like for you at Scarbee? Were you able to secure the Native Instrument partnership early on? The early years, starting in 1999, were tough. I was with Nemesys for my first two years, but the sales were not that great, and I managed to get out of my contract to start selling on my own. I also started to make new products, like the vintage keyboards. Until 2006, I made yearly losses, and me and my wife had to rely on her income, as well as the business loans I took to survive. The truth is that you can only base your income on legitimate customers. There’s only a small percentage of people who will pay for software. It takes time to reach these people, but eventually you amass enough of them to get generate the income you need. The reason why I continued despite this is because I’m an artist – not a businessman or an engineer. I once saw an artist who spent years on making artificial plants of bronze. They looked 100% real. This is the way I work too – I want to create the illusion of real instruments. For that, I need a store to sell my work so I can afford making more illusions. But it’s never the opposite – deciding to make a product that will sell. I can’t work this way. Native Instruments approached me in 2009, and since my wife had just had treatment for breast cancer that she got in 2008, I was open to a collaboration with them, as I had to secure my family financially in case my wife didn’t make it (she is recovered and cancer-free now). My own business was doing well at this time , and the NI deal just made it better. Do you have a large staff to help with your work? Not at all. In the beginning I did everything myself, and for many years my wife did the graphics for covers and manuals. I’ve have worked with Nils Liberg since 2006, who is an external programmer that does scripting, and when I did the Scarbee Vintage Keyboard FX, I worked together with the guys from Overloud, and Stefan Kengen did the GUI. When I did Funk Guitarist, I worked closely together with guitarist Soeren Reiff, who is an excellent guitarist, and Jimmy Ostbygaard helped with basic editing. He is currently working for me together with Steffen Soerensen on some projects. But in general, I work alone, after which I’ll ask for help with the scripting and GUI work. Has NI ever rejected any of your virtual instruments, or is there an understanding between you that all Scarbee products will be included in Komplete? No, Native Instruments has never rejected any of my products, though they have rejected some of my ideas for new products. I’ve also rejected ideas from NI too. This is why my contract was changed in 2013 so that I could release my own products again on my website. What do you think would have happened if the Native Instrument’s partnership hadn’t unfolded the way it did? Would you have opted for just selling your instruments on the Scarbee website? Yes, I would have continued. I started to work with Alicia Keys in 2008, a year before NI approached me. The original plan was for me to do more work with Alicia and her engineer, Ann Mincielli. We would have worked on making more libraries for drums, bass and more pianos. I was also approached by several big companies at this point, who wanted to collaborate. However, I was simultaneously negotiating my contract with Native Instruments, and in the end I decided to go with NI. As a result, I had to drop all other projects, and had to give up selling the Vintage Keyboard FX, which was a pity. Can you tell me about how your Alicia Keys collaboration unfolded, and how it was received by the music community? Are there any plans for other celebrity team-ups to model their instruments? In 2008, I told Nils Liberg that I was ready to make a piano library, and two weeks later I received an email from Ann Mincielli that Alicia Keys wanted me to come to New York as soon as possible to discuss a collaboration. I spent the next weeks training in how to use Pro Tools, and I also spent many hours on researching how a piano should be recorded. When it comes to the actual recording, programming and scripting I barely look at competitor software pianos as a reference. My principle is this: if I can imitate an instrument perfectly, within the limitation of the technology, I don’t need to look elsewhere. This sometimes annoys Nils; he thinks it’s wise to keep an eye on other people’s work for inspiration, so we don’t make anything outdated. But again, I’m not a typical developer, and prefer to do things my way. After the initial recordings, I was invited to travel with Ann and Alicia for some days while she was on tour in Europe. We would meet during the day, in a studio or hotel room to work on the prototype and discuss details. At this point, we hadn’t decided how the product should be released. The main goal for the project was to transform Alicia’s composer piano into software so she could compose on it during her tours. The second goal was to create a great-sounding piano to sell for a reasonable price so that children could get a chance to learn to play without buying or renting a real piano. Alicia’s ears are really good and she would always detect the same “bad” or “good” keys as I did. We really agreed on most things, such as which microphones worked best. 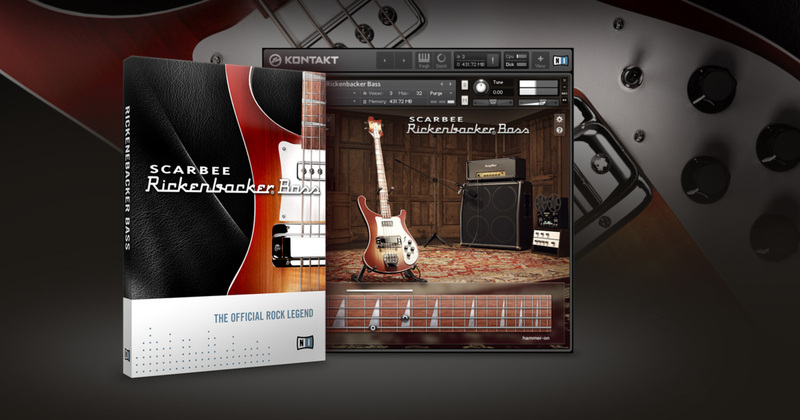 The Rickenbacker is one of the most recent libraries you put out. You seem to be fond of sampling basses. Is it easy to make bass libraries? It’s very difficult to record a bass, since all articulations have to match and the strings get older during the recordings. I’m a bass player and love the sound of a bass guitar. I’ll do more of them in the future for sure. It’s like Van Gogh who painted the local postman several times; its a motif – each time you do it you go deeper until you master it. How long does it take for you to make a virtual instrument? I’m not the fastest developer. It usually takes me one or two years to make a project. I often start by making two to four versions that I eventually abandon, as I would have discovered some better techniques during that process that makes me want to redo everything. I also need time for the scripting ideas. The “Funk Guitarist” took two years, even though the initial concept took twenty minutes for me to write. It took more than a year until NI could hear and try the idea for real. 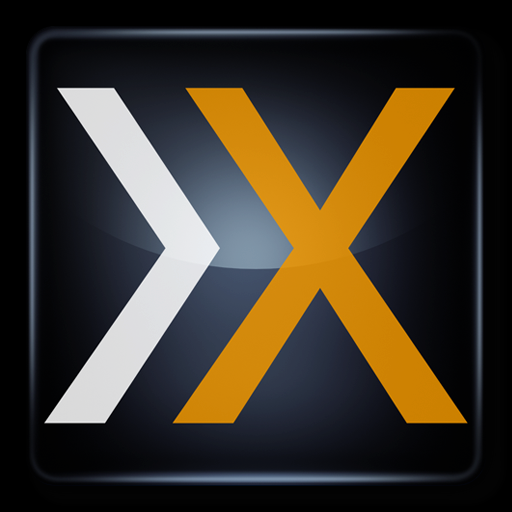 We were close to giving up on the project several times, as we pushed the Kontakt engine to its limits every week. We built a sequencer inside Kontakt and at some point we discovered we needed more than 120,000 zones to be able to do what we wanted. NI told us they could maybe expand Kontakt’s zones in the future but for now we just needed to cut down on the amount needed. I didn’t like that (laughs). So after a taking walk, I got the idea that we could cheat the system by putting multiple samples after each other. For example, I could put twenty samples in one zone and then use scripting to set the start and end points of each slice. This worked, so we could have our 120,000 samples with no problem. There were many things like this that happened, so it was two years of racking of brains for solutions. Is there any reason why Scarbee has yet to move into the realm of drum instruments? I actually released Scarbee Imperial Drums in 2005 – fantastic drums developed by Simone Coen. Unfortunately he decided to leave with his drums to form his own company, which was his dream, so I let him go. Just a year ago I had meetings about a plan to make another drum library, but then something else came up that caused me to put it on hold. But it’ll come some day. I love drums! What has been the most successful Scarbee product thus far? Well, all my products have been received quite well. 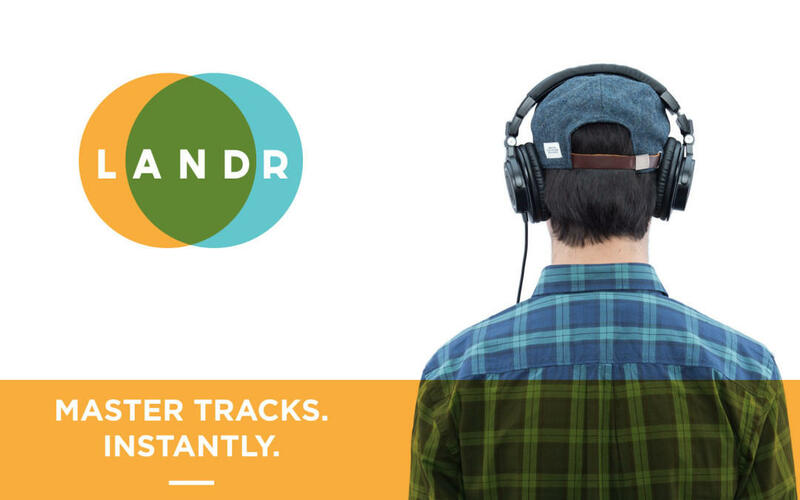 Before NI, all my products had received 5/5 in Sound on Sound so I can’t complain. The “Clavinet” is the least-selling product because it’s really a niche, even though it was one of the most time-consuming to make. The “Funk Guitarist” was the most advanced and difficult product to create, but it’s also the one that is closest to my vision: to give a musician super-powers. Of course, he still needs his ears and ideas, but he’ll be able to play like a pro with just two fingers. We basically give the user the result of ten to fifteen years of practice. Why do you think other high-profile sample companies have been unable to replicate Scarbee’s success for themselves? These products are hard to make. When I give people a chance to look at my work, they’re always surprised by the complexity and all the hassle. It’s much harder to make than you think – and I have very high standards. What’s next from Scarbee? Any interesting new virtual instruments on the horizon? It’s usually a secret – but since George Duke mentioned it in his last interview in Keyboard Magazine, it’s public knowledge that I’ve been working on an electric piano for some years. It was a big loss to me that he died, as we were both so excited about the project, and he was supposed to be our beta-tester. He was also one of my biggest musical heroes and I had known him for more than ten years. The keyboard project currently has the working title of “The Big E.P“, and it’s been very difficult to make. We had three instruments set up before we decided on one of them. One of the others may come later as a sister version. The keyboards will have a fantastic sound! For many years I looked for a specific sound I had heard on albums, and finally found it. Keyboard player, Dan Stangerup, is currently recording the last keys and we’re now beginning to map and program it. It will have several of the mods and dynamic details that George Duke suggested and will also have the classical amp sound included. It’ll be released in 2015 and sold exclusively from the Scarbee site.